Matt Keon, the founding partner and executive creative director at 18 Feet & Rising, is leaving the agency. Anna Carpen, the creative director, has been promoted to replace him. Carpen will increase her shareholding in 18 Feet & Rising from 6 per cent to about 25 per cent. She will also take Keon’s place on the shareholders’ board alongside Jonathan Trimble, the chief executive, and Barrie Brien, who runs the agency’s mi-nority owner, Creston. Keon is leaving to return home to Australia and is taking his stake out of 18 Feet & Rising. Trimble said: "I’ve had the privilege of working with some of the industry’s creative greats and, after spending time looking at the current creative talent in the industry, I realised that Anna was the only choice for 18 Feet & Rising. She is intrinsically of the zeitgeist." Carpen joined 18 Feet & Rising in 2010, months after it launched, straight from the Watford advertising course. 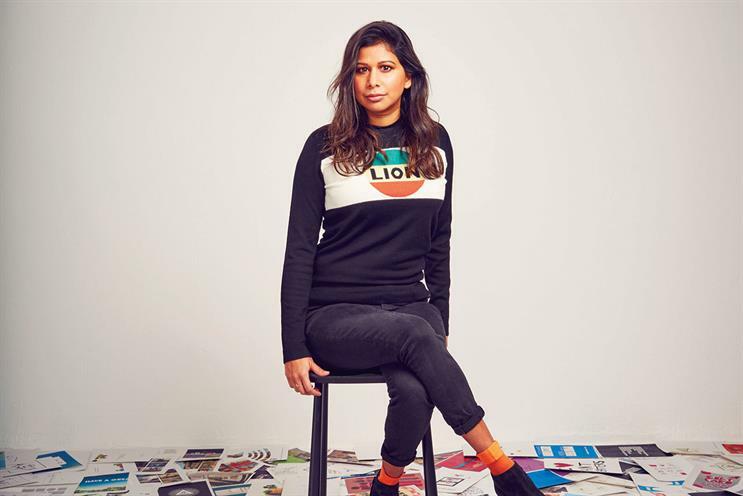 She was named one of Campaign’s Faces To Watch and has worked on campaigns such as "your christmas, your rules", the 2015 Christmas ad for House of Fraser, and Skoda’s "fight for attention" interactive spot. Carpen is now looking for a creative director to fill the gap left by her promotion. She said: "I grew up surrounded by great advertising and I believe there’s so much more to come from our in-dustry creatively this decade. We’re at a tipping point and my job is to help it tip."